The Rome Foundation established a Research Committee in January 2007, chaired by William Whitehead and Enrico Corazziari. The Research committee is responsible for developing guidelines, overseeing the process, and monitoring progress of research grants awarded by the Foundation. One or more awards of up to $50,000 will be given annually. 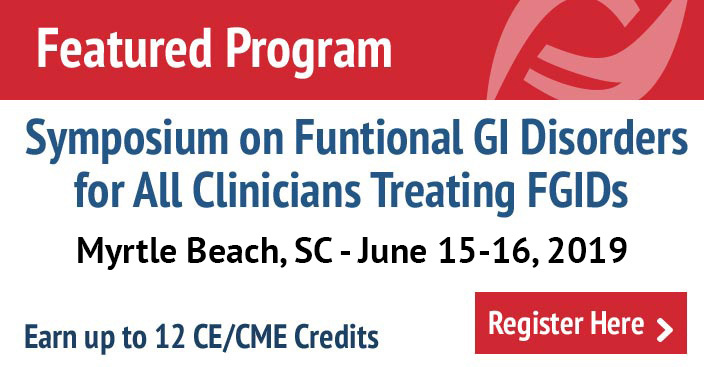 Preference will be given to applications that (1) test the validity and/or utility of the Rome III diagnostic criteria, (2) assess the epidemiology of functional GI and motility disorders, or (3) advance knowledge of outcome assessment or trial design for FGID treatment trials. 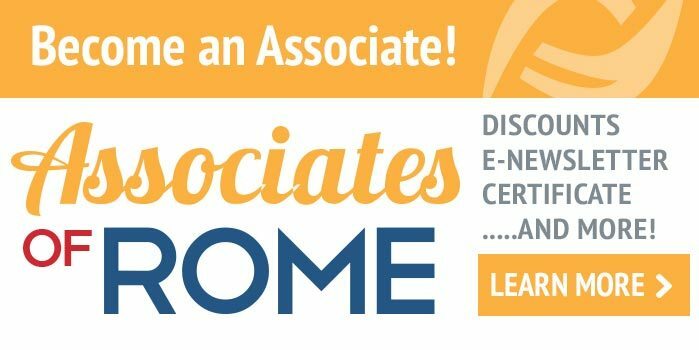 In 2008, the first award was given to Dr. Madhulika Varma for her work on “Comprehensive validation of the Rome III constipation module” and in 2009, the Rome Foundation awarded Dr. Miranda Van Tilburg for her work on “Validation of the Child/Adolescent Rome III Criteria”. In 2010, the Rome Foundation was pleased to give this award to Dr. Javier Santos Vicente for his work on the “Role of mucosal eosinophils in the physiopathology of intestinal inflammation in irritable bowel syndrome”. In 2011, the Rome Foundation was pleased to give this award to Dr. Lars Agréus for his work on the “Functional dyspepsia and functional heartburn: Natural history of symptoms in the general population and validity of Rome III upper gastrointestinal diagnostic criteria”. In 2012, the Rome Foundation was pleased to give this award to Dr. Nicholas J. Talley for his work on the “Usefulness of Rome III symptoms, psychological characteristics and cytokines in accurately diagnosing FGIDs”. In 2013, the Rome Foundation was pleased to give this award to Dr. María Vicario Pérez for her work on the “Distinctive humoral activity in the intestinal mucosa of IBS. New approach to IBS etiopathogenesis”.